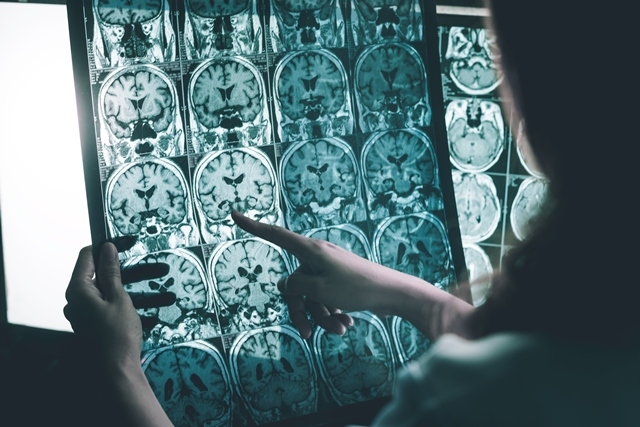 A new fund has been launched in Scotland to help boost the nation’s neurodegenerative research capacity. The funding pool is being administered by the University of St Andrews and will see The Scottish Government and the RS Macdonald Charitable Trust each contribute £75,000 of funding this year. Researchers from across Scotland’s universities will be able to apply for seed-corn grants of up to £15,000 to support clinically relevant research into conditions – including Alzheimer’s, Motor Neurone Disease, Parkinson’s and Multiple Sclerosis. The fund will provide an opportunity for researchers working in different academic centres with the chance to test out ideas that could lead to future funding or development of further collaborative working. Applications will be assessed by an expert panel of clinicians, academic researchers and lay representatives chaired by University of St Andrews Professor Frank Gunn-Moore, who established and initially chaired the Alzheimer’s Research UK network for Scotland. Health Secretary Jeane Freeman said: “We launched the consultation for the first Scottish National Action Plan on Neurological Conditions at the end of last year as we work to transform care for people affected by neurological conditions and raise awareness more broadly. Professor Frank Gunn-Moore from the University of St Andrews added: “One of the best things about working in Scotland is that our universities and research institutions have always worked together: this is imperative when trying to tackle these diseases.